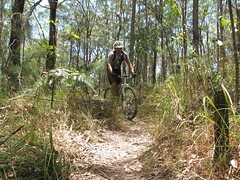 Parklands State Forest is near Nambour on Queensland’s Sunshine Coast. 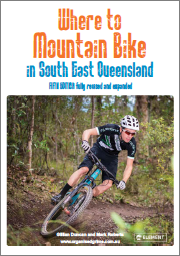 It attracts hundreds of mountain bikers every week. The steep, snaking, rocky trails are beautiful but tough, and a good way to help you figure out how good you really are at riding a mountain bike. I fell off twice, and Tony fell off once. Thankfully neither of us were hurt. 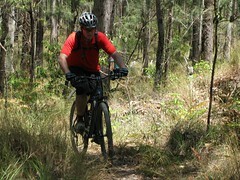 I think it was a combination of the technical tracks, and the tiredness we were feeling towards the end of the ride. The ride today was a tad over 17km, but it took us over 2 hours of hard riding. 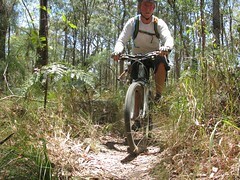 Many of the tracks had tree-roots over them which were tricky to ride over. There were quite a few logs too – but they were put there intentionally to make the track more fun, and were reasonably easy to roll over. 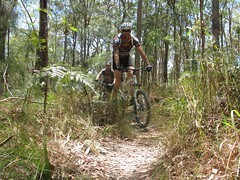 Many thanks to Adrian, Don and Allan from the Bushrangers Mountain Bike Club for showing us around their “patch” today. My favourite place was “The Meadows” – a grassy flattish section in the middle of the park with tracks going off in every direction like strands of spaghetti. 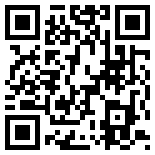 I think if you weren’t familiar with Parklands it would be really easy to get lost. So if you’re thinking of visiting, try going with a local (or download my track log below into your GPS 🙂 ). 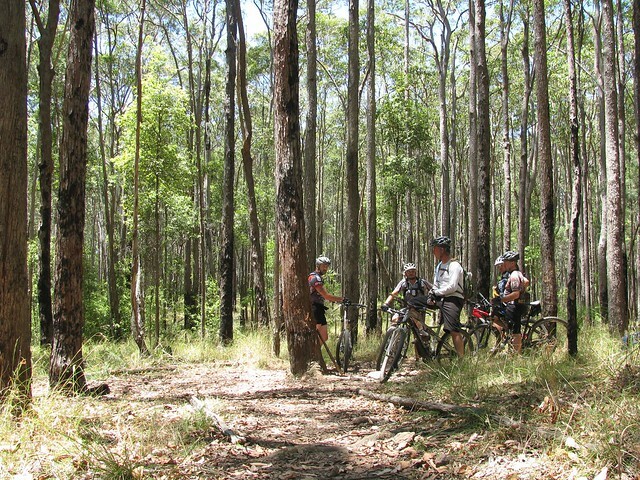 Thanks to Pete, Eric, Aaron and Tony – mates from MTBDirt who drove up with me to Parklands so we could try out these amazing trails. Just over 17km, with about 550m of ascent, and about 1,800 kcal burned. 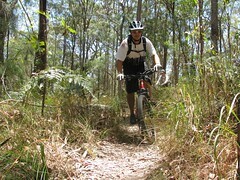 You need at least moderate skills to get around these tracks, and good fitness to get up the hills. I’m giving it 9 out of 10 on the Tough-o-meter. Thankfully the tracks were dry. After a lot of rain, I think it would be even harder. 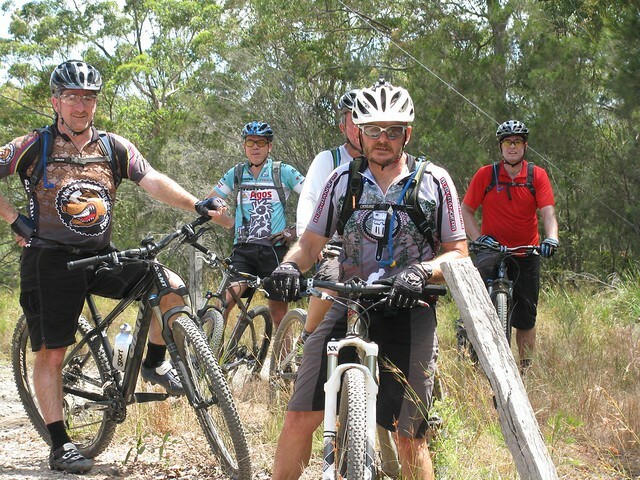 One final thought – when we arrived at the track at about 8:30am, the guys from the Bushrangers Club had already ridden about 16km. They then rode with us. 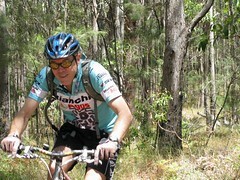 In fact Allan rode the entire 17km with us. We felt pretty tired after the ride, so I think Allan put in an amazing effort – especially considering he was riding a single-speed bike – no gears to help him up the hills, just raw man power. Good on ya, Allan!